The next evolutionary leap in consciousness is upon us. Be a part of this pivotal shift in history by learning to thrive during tumultuous times. 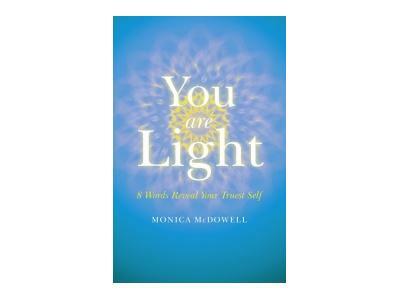 Today's guest is Monica McDowell, an intuitive, empath, healer and mystic, reveals how to ride the waves of deep change with all the love, joy, peace, and security you desire in her newest healing meditation book, You are Light. Rev. McDowell is the founding director of Women's Sanctuary and has the distinction of being the first ordained minister in America granted civil rights by a federal ruling. 2 books - both available as paperback and e-books on Amazon. This show is dedicated to help you start your day in a positive way. 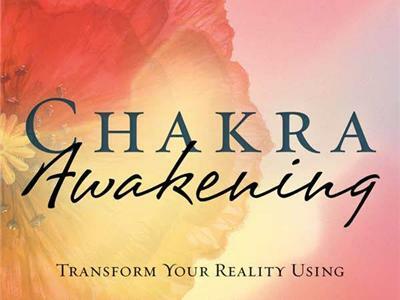 Wake up your awareness, balance your chakras and think good thoughts as you set your intentions for your day. 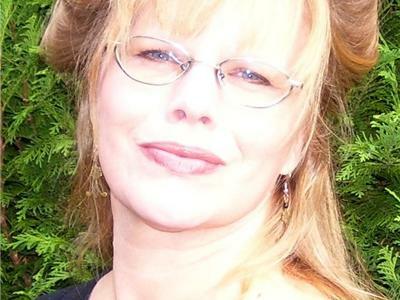 Host Margaret Ann Lembo is an author, spiritual practitioner,aromatherapist and owner of The Crystal Garden. She leads workshops nationally and her audio featuring guided meditations and more are critically acclaimed. Visit her online at www.margaretannlembo.com.